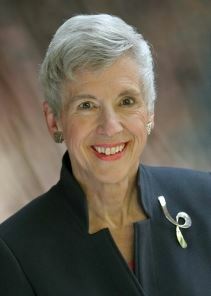 U.S. District Court Judge for the Western District of Wisconsin. Women Judges’ Night is the Association for Women Lawyers' premiere annual event. For 35 years, we have gathered to recognize the women in our profession who serve on the bench. Please join us at 5:00 p.m. for networking and cocktail hour, followed by dinner and our speaker at 6:30 p.m. Please also consider bring small personal items to donate for our Gift Bag Drive for Women in Shelters.